British Mezzo-soprano Rachael Lloyd continues to enjoy success in the UK and is also establishing herself as an artist in mainland Europe. Recent engagements include Miss Jessel THE TURN OF THE SCREW with English National Opera at Regents Park, the title-role CARMEN at the Royal Albert Hall for Raymond Gubbay, Pitti-Sing THE MIKADO and Woman/Mother THE DAY AFTER at English National Opera, Sister THE HOUSE TAKEN OVER at Festival d’Aix-en-Provence, Aristea L’OLIMPIADE for the Buxton Festival, Amastre SERSE for English Touring Opera, Maddalena RIGOLETTO for Iford Arts, her German debut in the title-role DIDO & AENEAS for TPT Theater Thüringen in Gera, Cornelia GIULIO CESARE IN EGITTO for the Glyndebourne Festival and Meg Page FALSTAFF for Glyndebourne on Tour. At the Royal Opera House, Covent Garden Ms. Lloyd has sung Kate Pinkerton MADAMA BUTTERFLY, Alisa in a new production of LUCIA DI LAMMERMOOR directed by Katie Mitchell and conducted by Daniel Oren and Woman 4:48 PSYCHOSIS. Upcoming engagements include Selene BERENICE at the Royal Opera House, Woman 4:48 PSYCHOSIS with the Prototype Festival (NYC), Dido DIDO & AENEAS and Aglaonice ORPHEE at English National Opera and Grimgerde DIE WALKUERE with the London Philharmonic Orchestra. Appearances on the concert platform include Ravel’s Trois Poèmes de Stéphane Mallarmé and Karl Jenkins’ The Armed Man – A Mass for Peace with the London Philharmonic Orchestra and appears regularly with La Nuova Musica. As a recitalist, Rachael was invited to perform Schumann’s Frauenliebe und Leben and Elgar’s Sea Pictures at the Lille Opera House. 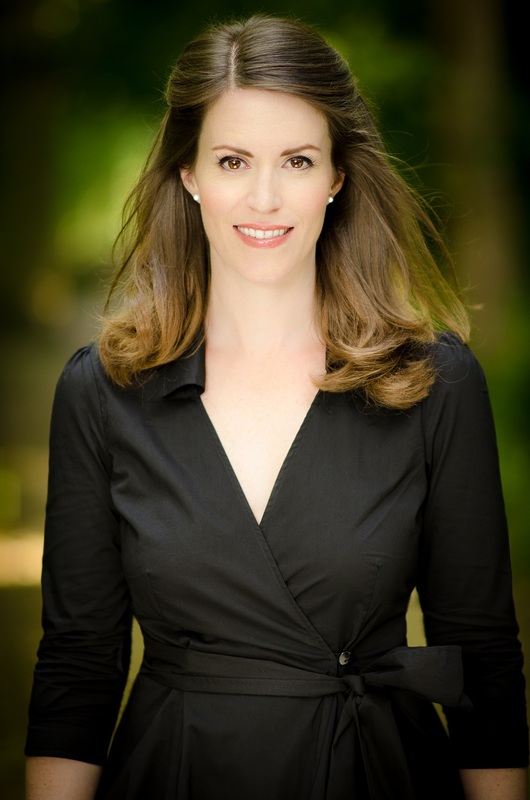 Rachael is featured on recordings of works by Claudio Monteverdi, Giulio Caccini and John Dowland with La Nuova Musica, Jenkins’ The Armed Man with the London Philharmonic Orchestra on Virgin and sings the title-role DIDO & AENEAS with the Armonico Consort on Signum Classics.